The Cavalcata dell’Assunta, which takes place every year in Fermo, is the oldest historical re-enactment, documented by written sources, which takes place in Italy to celebrate the devotion of the city of Fermo to its patron, Santa Maria Vergine Assunta in cielo. In fact, historical sources confirm that the Cavalcata dell’Assunta has been held since 998 AD. Good. Now let’s continue to discover the Cavalcata dell’Assunta. The religious procession, which was given the name of “Cavalcata”, rose from the Church of Santa Lucia up to the Cathedral and is magnificently illustrated in an extraordinary miniature in the “Missal de Firmonibus”, a parchment code made in 1436. The Magistrature of the city participated in the Cavalcata dell’Assunta, the notables with their court, the representatives of the arts and crafts, the delegations of the eighty castles subject to the ancient State who also offered their palio and the vicars of the castles on their saddle horses closed the procession, all bringing offerings in cash and in kind. The first document that speaks of the obligation to offer a palio by the castles of Monterubbiano, Montotto and Cuccure, dates back to 1182 where, at the head of the parade, there was Castel San Giorgio (now Porto San Giorgio) for its role of defense of the city of Fermo, giving the parade a political as well as religious value. The rules for the conduct of the event (the race of the barberi horses to the palio, the game of the ring, the joust of the bull, the crooked sword and the quintana) were established by the Statutes of Fermo del Duecento, rules that are among the oldest of Italy and previous to all those of the neighboring regions. Over the years, periods of decadence and renaissance alternated and the Cavalcata dell’Assunta was abolished by Napoleon in 1808, restored after the Congress of Vienna and finally ceased in 1860 with the arrival of the Piedmontese. 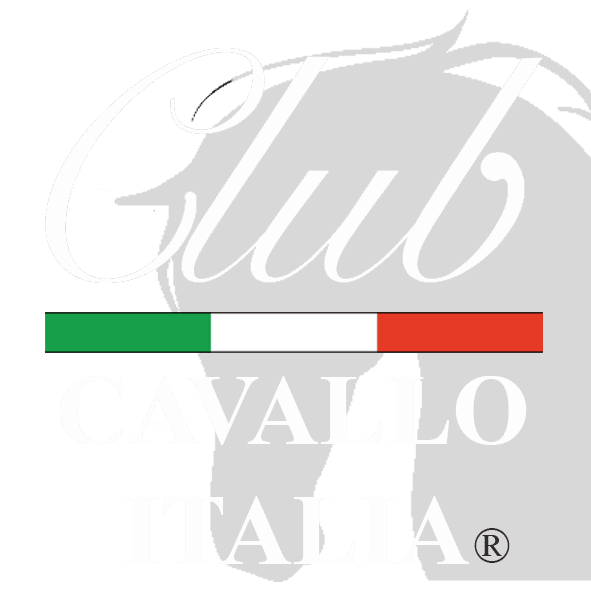 Only in 1982 the event was recovered and the first prize of the modern edition was won by the Contrada Pila with the prior Umberto Montanini and with the jockey Rosita Quintili, until today (May 2018) the only female jockey to win it. To know all about the Cavalcata dell’Assunta I suggest you visit the official website. Thank you. Thanks for the visit and we can not wait to do it soon. Each visit is particularly welcome and now discover our Watches Collection. Thank you. Just a moment, please: if you liked Cavalcata dell’Assunta, send the page link to those who will appreciate it and we will be very happy. Thank you.